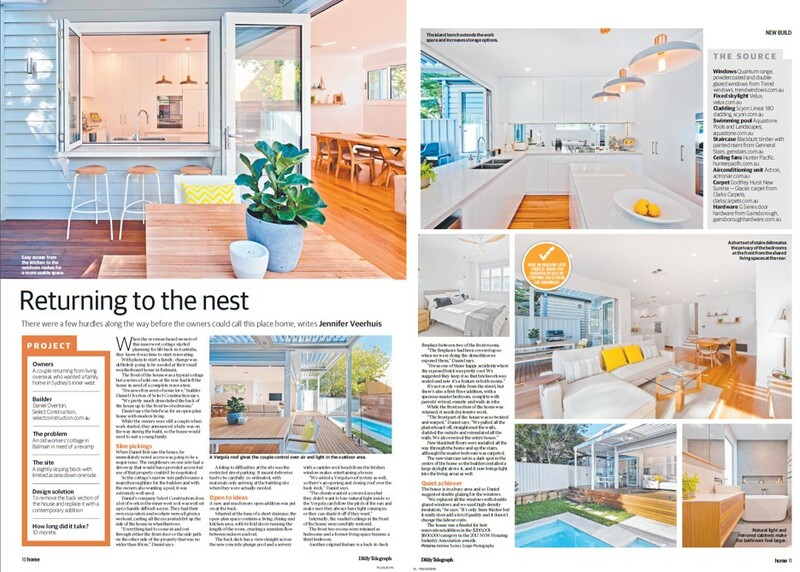 Our beautiful De Mallet Hawes Renovation and extension at Balmain as featured in the Daily Telegraphs Home Magazine. 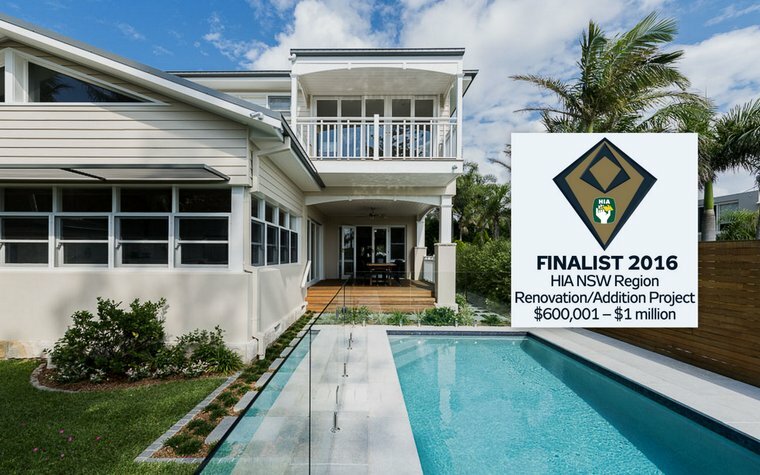 Our beautiful Angles House has been recognised by HIA as a Finalist in the renovation category, we couldn’t be more proud! 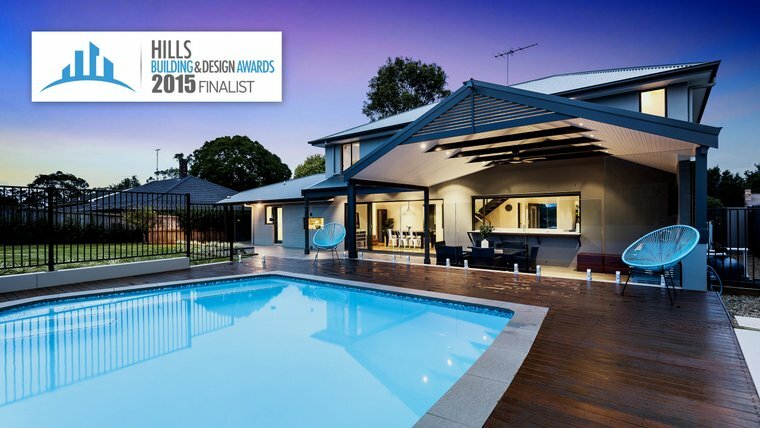 We are excited to announce we have been chosen as finalists for the Hills Building and Design Awards for our Chapman Avenue project… wish us luck!